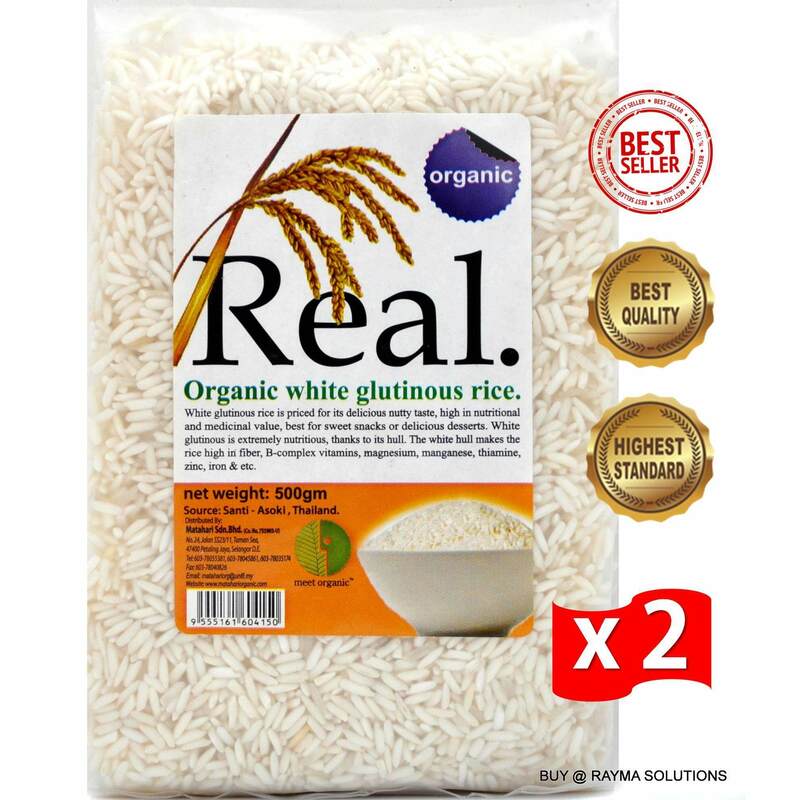 White glutinous rice is priced for its delicious nutty taste, extremely high in nutritional and medicinal value, thanks to its hull. The white hull makes the rice high in fiber, B-complex vitamins, magnesium, manganese, thiamine, zinc, iron, etc. Best for sweet snacks or delicious desserts,renders a chewy texture to many famous Asian desserts such as Japanese mochi, Hong Kong sesame dumpling and Filipino palitao.